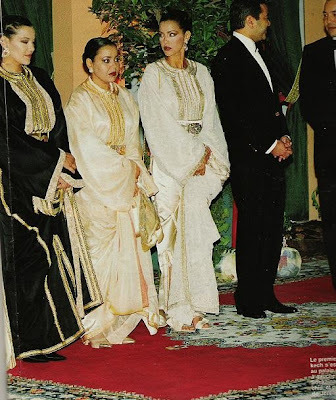 Let me tell you, Royal House of Morocco is just a treasure trove full of breathtakingly beautiful women! 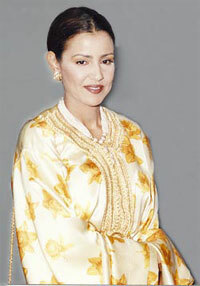 Princess Lalla Meryem is a daughter of a late King of Morocco and sister of a current King. 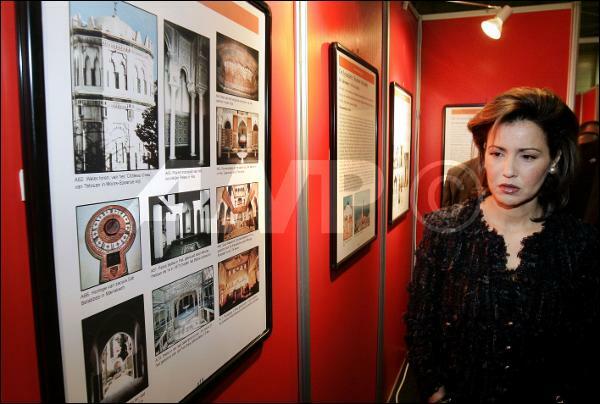 She is Princess Lalla Salma's sister-in-law. 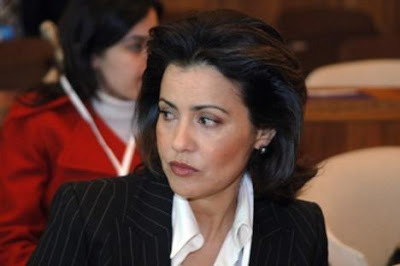 Princess Lalla Meryem was born in Rome in 1962; in 1981 she graduated with the bachelor degree and immediately was appointed by her father to a position with the country's Army Forces. In 1984 she married some big-wig's son - rumour has it it marriage was arranged by her father in the interest of the country. Not surprisingly, the marriage ended the same year her father, King Hussein II passed away. 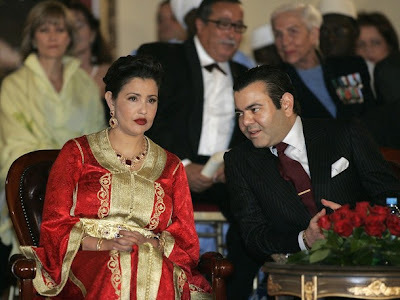 The 15 year long marriage resulted in a birth of two children - gorgeous Princess Lalla Soukaina and Prince Moulay Rachid. 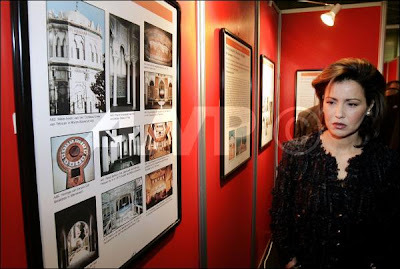 Princess Lalla Meryem is on the board of a slew of local and international charities with concentration on women and children's issues. She holds a post of UNESCO Goodwill Ambassador and bunch of other important positions in her country. She is also a very stunning woman. 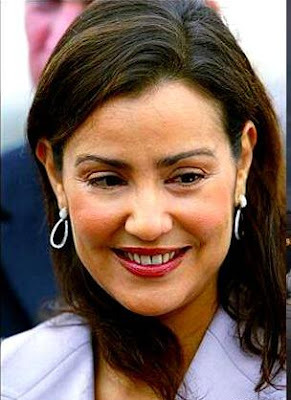 Prince Moulay Rachid is not her son, as stated. It's her Brother. Indeed, she has 2 Brothers and 2 Sisters: Mohammed VI (The King), Moulay Rachid, Lalla Hasna, Lalla Asmaa. 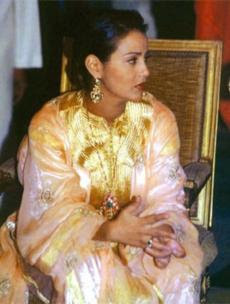 Her children are Lalla Soukaïna Filali, and Moulay Idriss Filali. My Princess! Miss her so much! Princess Meryem is chosen by GOD. She was born in Rome, Italy on August 26, 1962...A Holy Day (4th Sunday.) In addition she is the oldest of 5 children 3 sisters and 2 brothers. Her time as come to leave Rabat, Morocco for good. Her father is late King Hassan II not king Hussein II.